Spring training is now going on in Arizona and Florida, and hopes are alive for all baseball fans -- including Chicago fans, who had a rough year last season. Both the White Sox and Cubs lost close to 100 games, but ... this is a new season! Early season games in Chicago are not always fun. I have gone to a number of home openers for both the Sox and the Cubs. You have to be prepared for some cold, windy weather. A guy I work with, Randy, is a huge Red Sox fan. 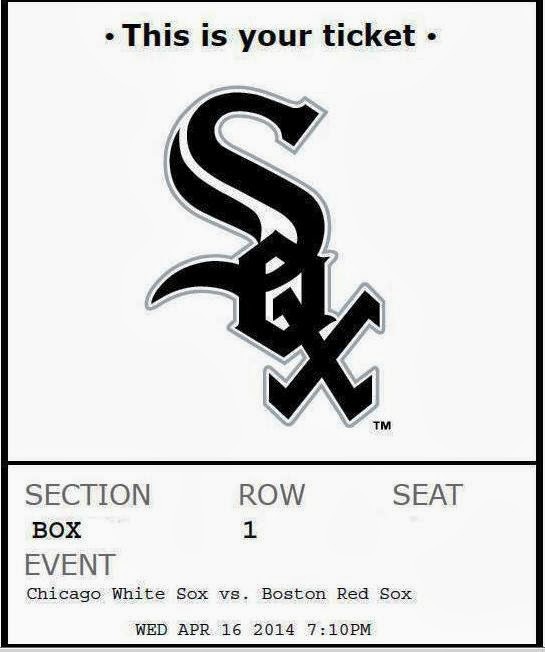 We went to a White Sox-Red Sox game early last season, so perhaps we have a new tradition! 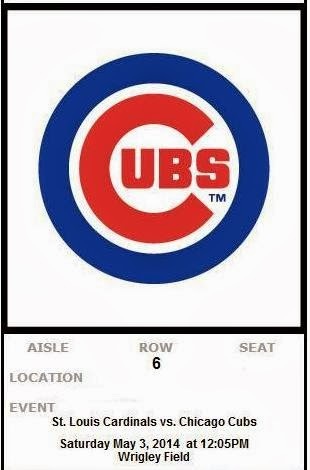 And ... a nice early season Cubs-Cards match at Wrigley, which I will attend along with my brother, who has taken on the chat/forum name of "thundering36!" Interesting to live in/near a city with 2 baseball teams. Which do you truly favor? Skip and I have tickets to opening day at Fenway. We went in 2005 when they gave out the rings for their '04 series win. Thought it would be fun to see that again. Hope you and your Red Sox fan friend do get a chance to take in a Sox/Sox game this season. Sounds like fun. Do they schedule games so the White Sox are away when the Cubbies are in town and vice versa? @Cranky -- Growing up in the southwest suburbs, I like both teams, but the Sox have always been my favorite. @MOJO -- In general, yes. Most of the time one team or the other is in town. There are some overlaps, however, where it might be possible to see a Cubs game in the afternoon and a Sox game in the eveing. "Growing up in the southwest suburbs, I like both teams, but the Sox have always been my favorite."